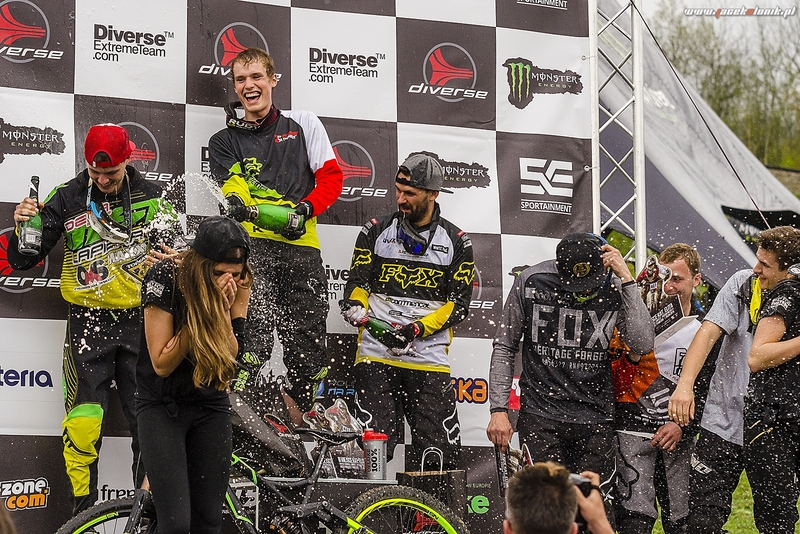 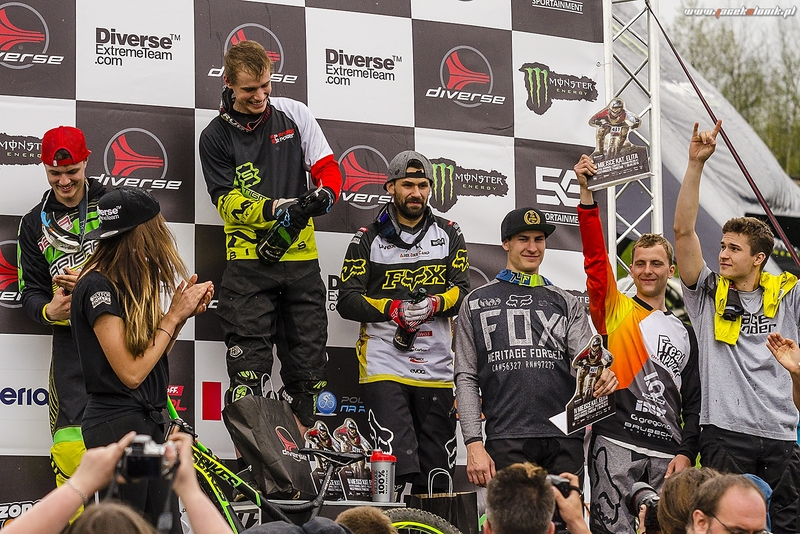 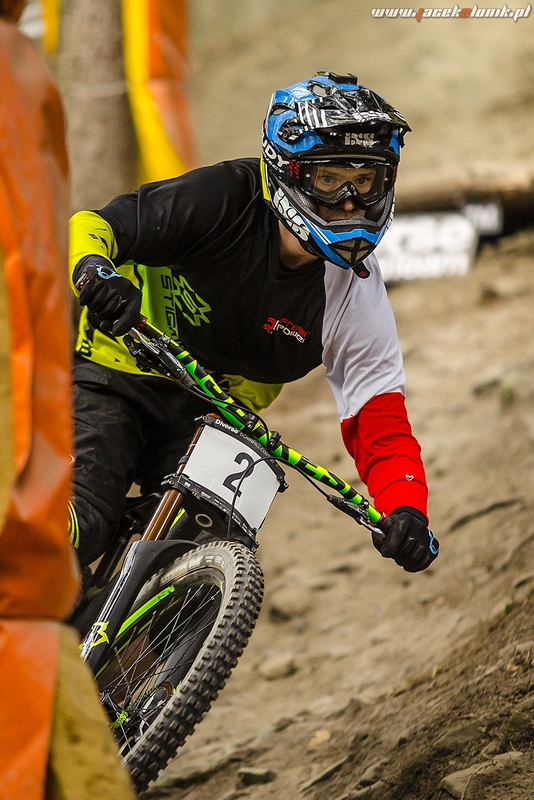 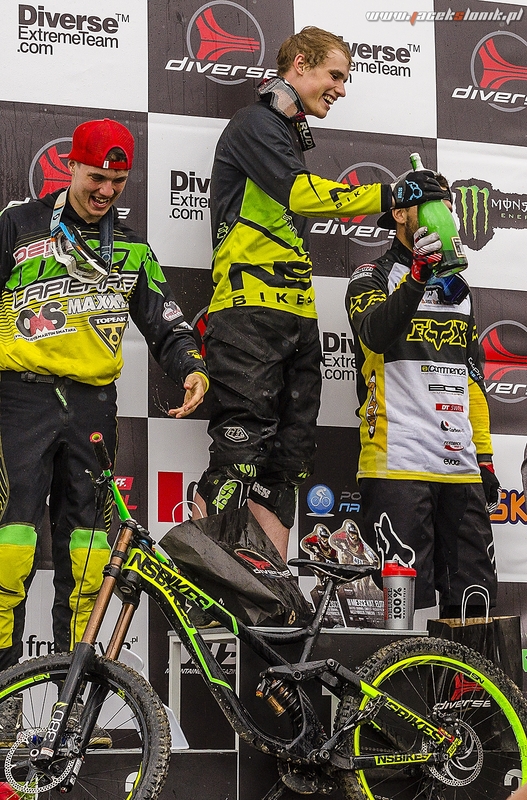 The start of the 2015 season could not gone better for our NS Bikes team rider - Sławek Łukasik. 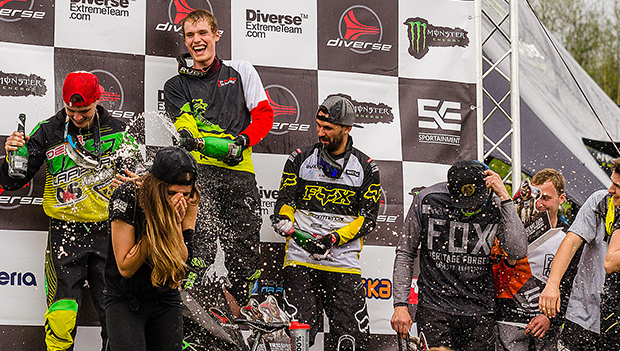 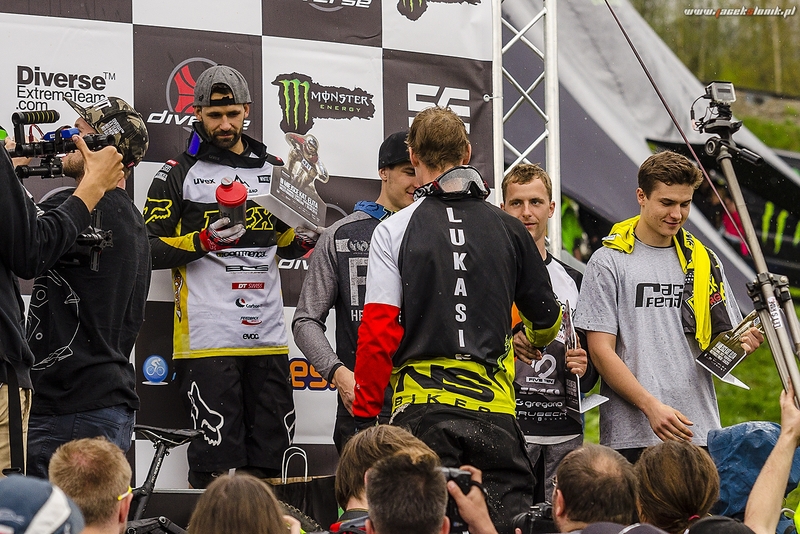 This weekend all the best riders gathered in Żar for the first race of the 2015 Diverse Downhill Contest. 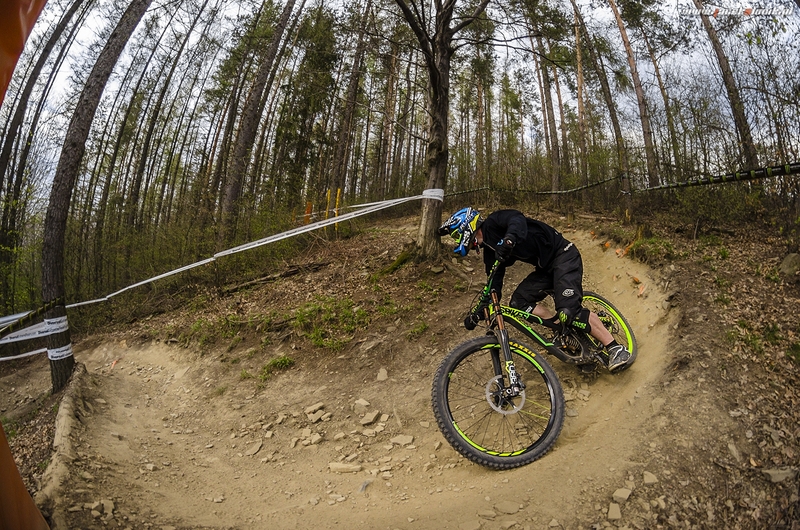 After switching to 650B version of our Fuzz downhill bike and spending a lot of time training the Polish National Champion managed to secure a solid 2 second lead over the 2nd rider. 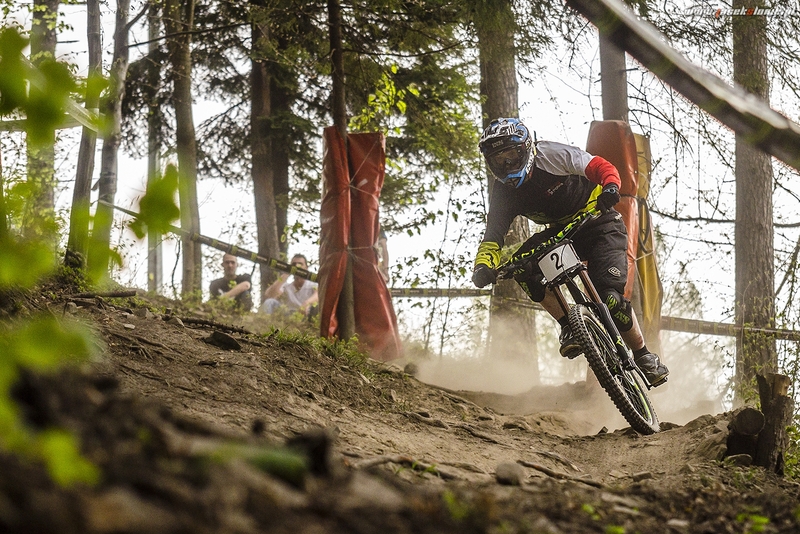 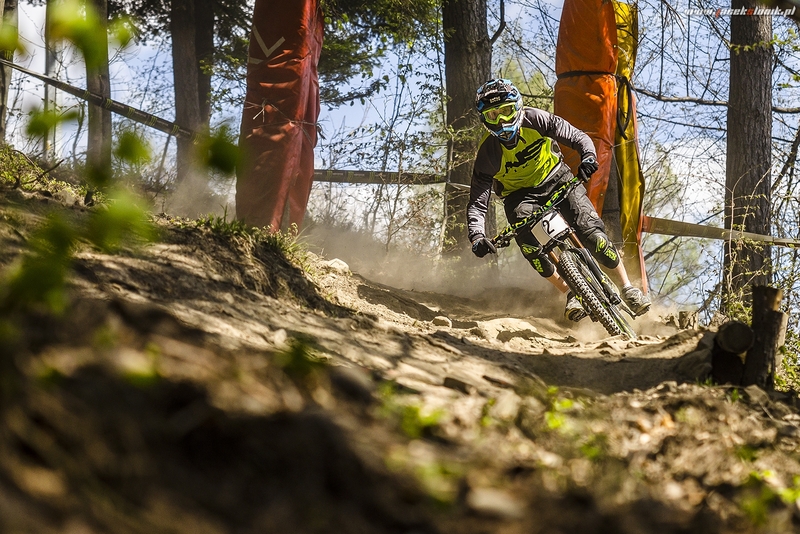 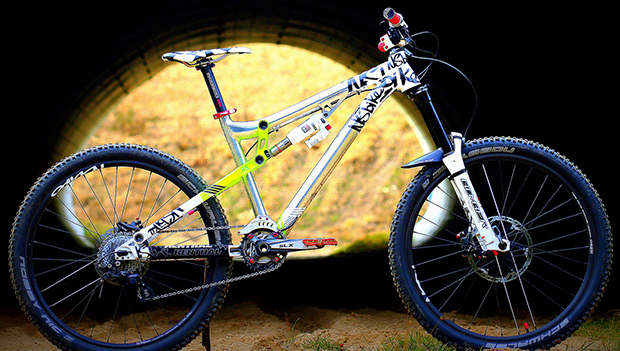 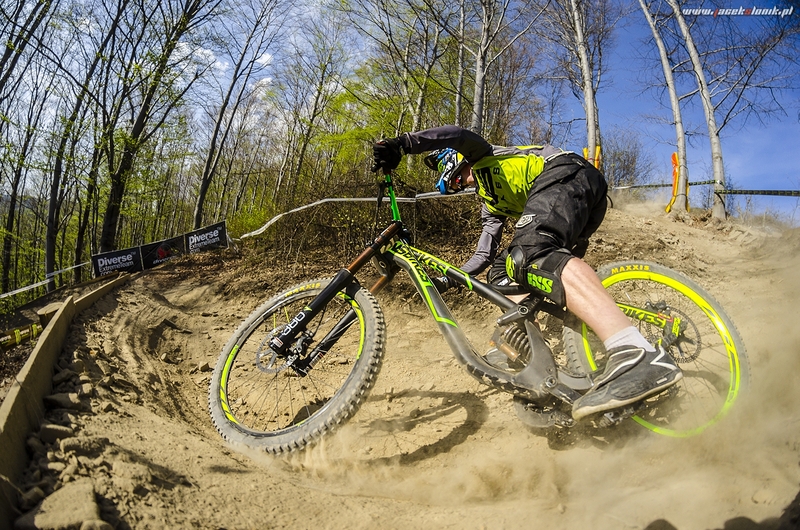 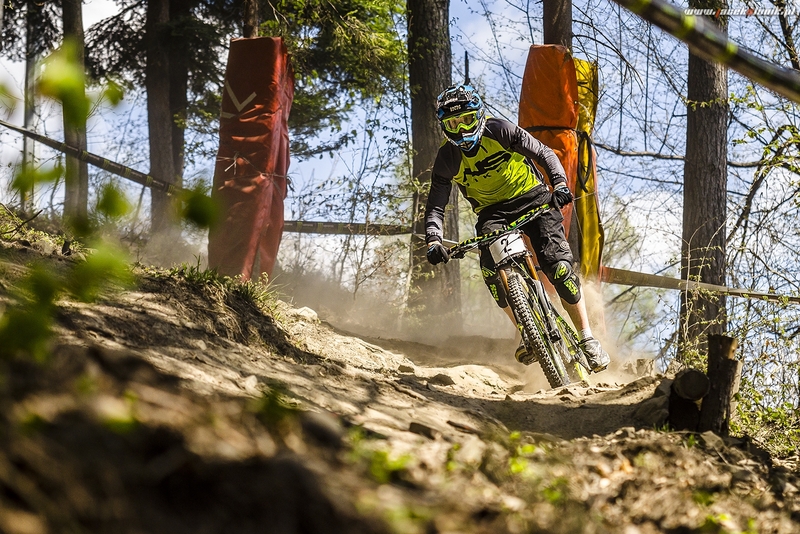 "We are just after the first round of Polish Downhill Cup. 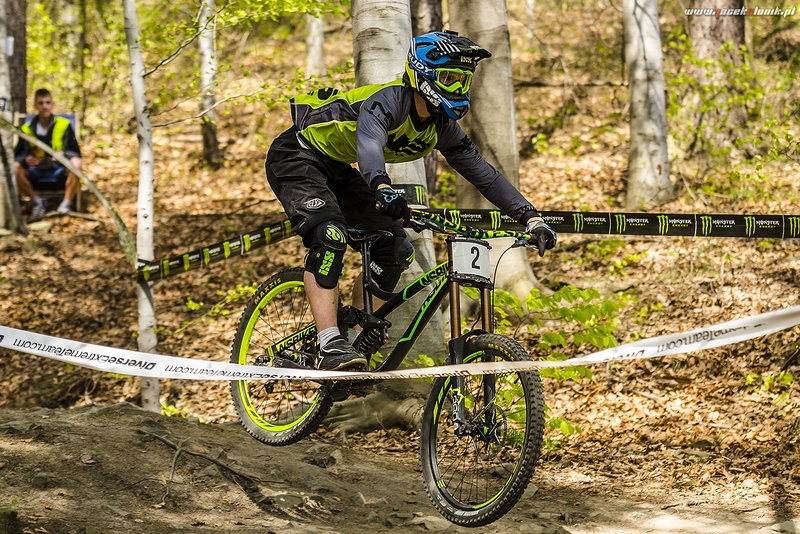 The season has started very well for me. 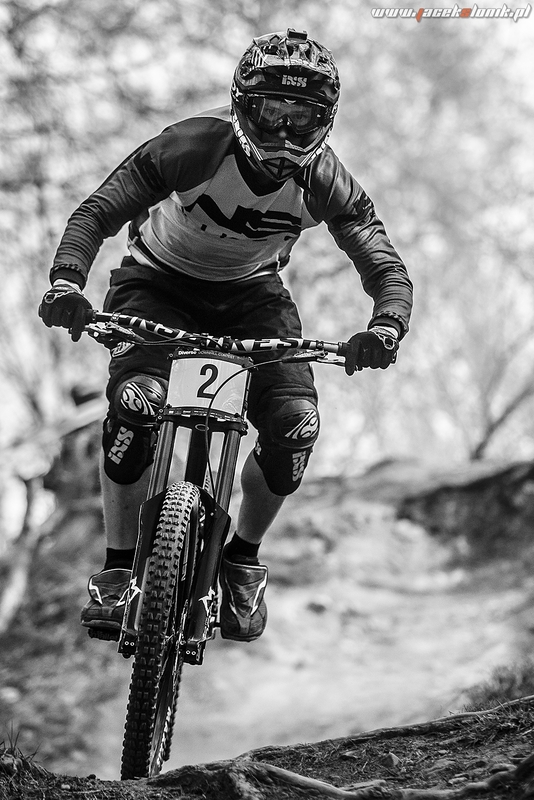 I managed to win with over 2 seconds of advantage. 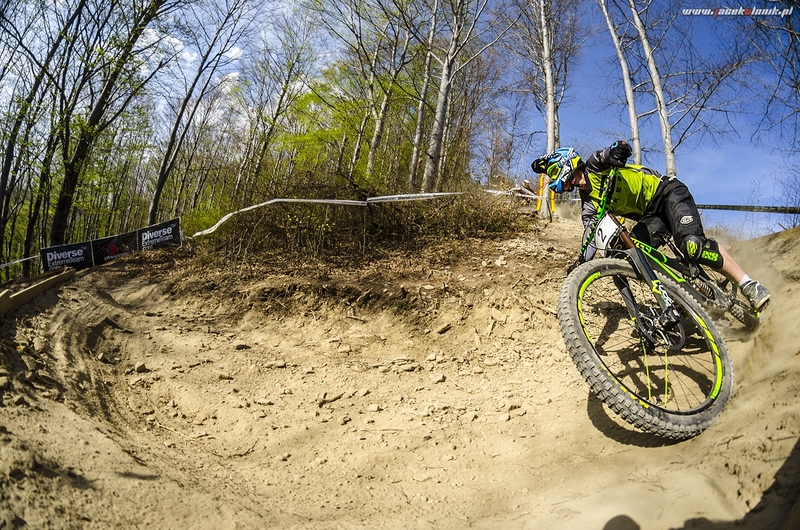 That was a perfect weekend,great weather, lot of friends and awesome riding." 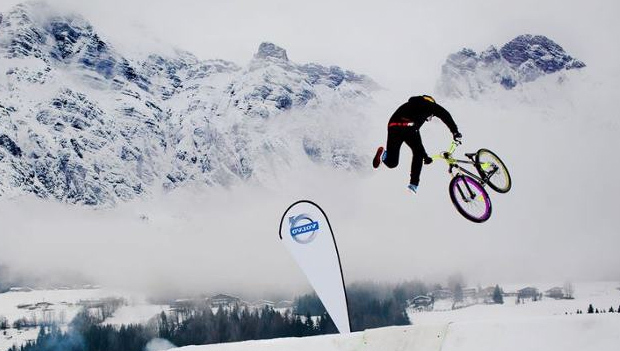 Patrick Leitner - Welcome to the team!